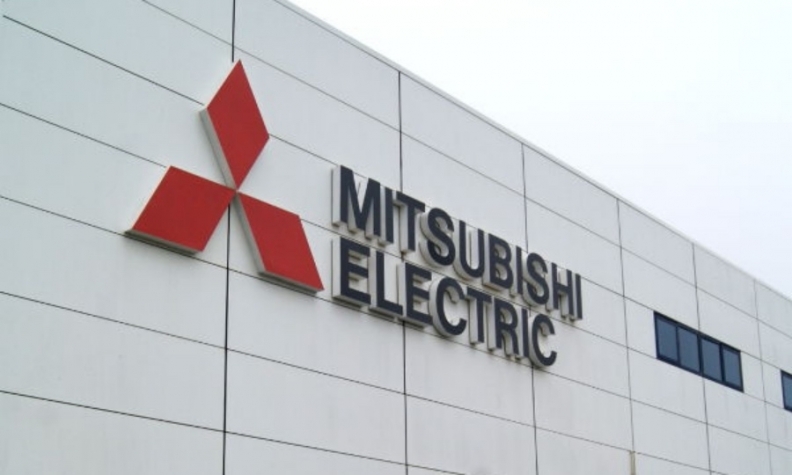 Canada's Competition Bureau says Mitsubishi entered into illegal agreements with a competing Japanese car parts manufacturer. OTTAWA -- Mitsubishi Electric Corp. has been fined $13.4 million by Ontario's Superior Court of Justice after the Japanese auto parts company pleaded guilty to three counts of rigging bids. It's the second-largest fine to date by a court in Canada since a federal investigation into bid rigging was launched more than four years ago. The companies conspired to determine who would win certain calls for bids issued by Honda and Ford for the supply of alternators, and by General Motors for the supply of ignition coils. The calls for bids occurred between 2003 and 2006. The largest fine to date under the bureau's campaign was $30 million levied in 2013 on Yazaki Corp. for rigging bids on wire harnesses for Honda and Toyota.